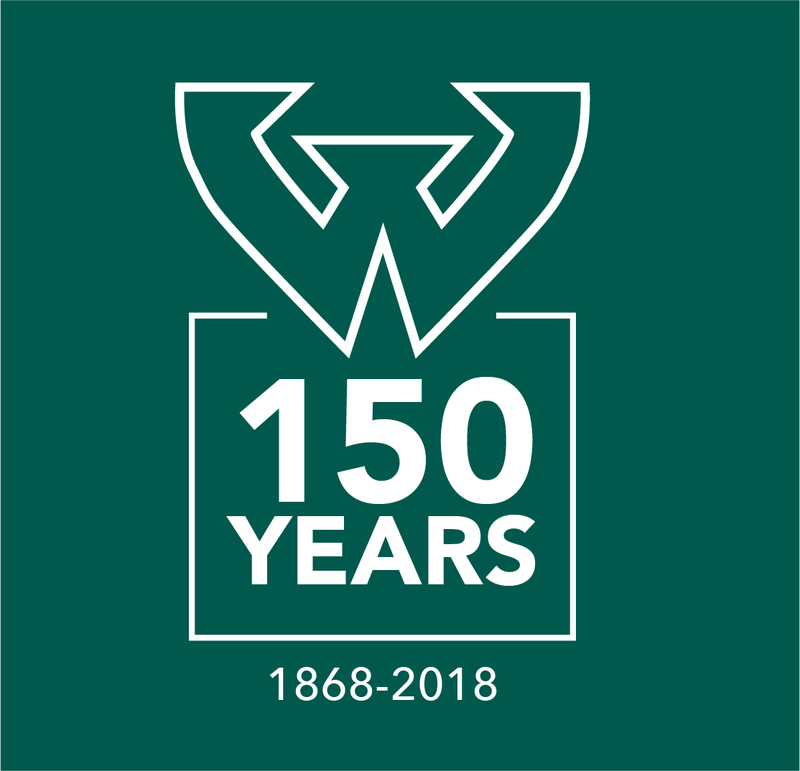 The School of Information Sciences is seeking student and alumni ambassadors to represent the School at the 150th Anniversary Block Party! Join us for this fun event, meet with fellow students and alumni, and share your experiences as a SIS student or alumnus/alumna! The block party starts at 4:30 PM on October 26, in the heart of campus! To learn more, or to sign up to join in on the block party, contact Matt Fredericks at aj8416@wayne.edu or call 313.577.2446.